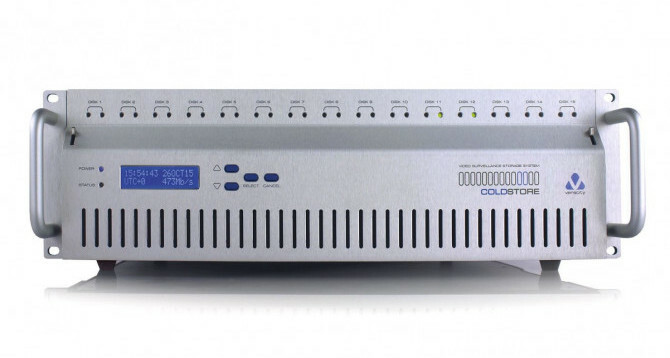 Low power and high capacity make COLDSTORE 3U an ideal system for long retention of 30 to 180 days or more. Removable drives containing specific time-spans enables rapid extraction of critical evidential data for law enforcement purposes. Our Linear Array of Idle Disks L.A.I.D™ technology combined with a unique Sequential disk Filing System S.F.S.™ produces a powerfully simple system which can provide massive capacity at low cost. Whilst simple in concept, this delivers a highly reliable storage system even when using the lowest cost hard disks available on the market. COLDSTORE uses only one-tenth of the power of comparable systems, is resilient to disk failure, requires no disk rebuild process and dramatically reduces your running costs. 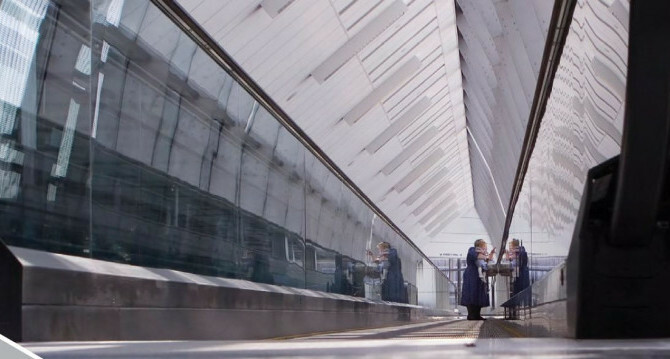 It provides an easy way to instantly extract and transport critical evidential video data. Disks are used sequentially, with all disks not in use being switched off, saving power and thus dramatically reducing temperature, vibration and wear – the three primary disk killers. The system uses a unique mirrored overlapping-pair writing pattern to provide full data redundancy during the critical writing process, but does not require twice the number of drives of fully-mirrored RAID1 systems. As there are also times when it may be necessary to run all of the drives simultaneously for an extended period (e.g. during a mass search, archive and replay process), COLDSTORE is designed to handle this with ease, incorporating a well-specified power supply (with dual hotswappable PSU option) and temperature-controlled chassis cooling fans. 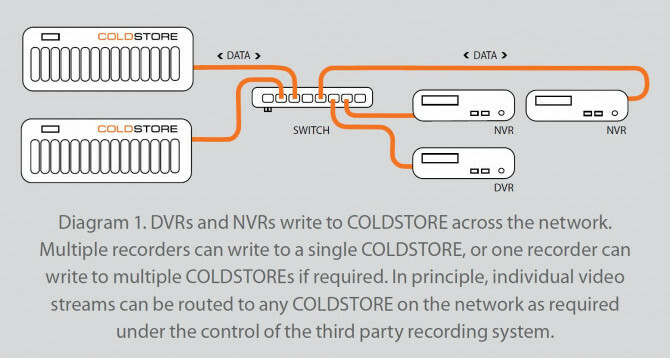 Veracity works closely with Hanwha Techwin to ensure that Hanwha DVR, NVR and VMS systems are compatible with COLDSTORE. Please contact us for the latest information on supported systems. Veracity also provides a comprehensive SDK for third-party VMS manufacturers who wish to use COLDSTORE storage systems and Wisenet cameras. 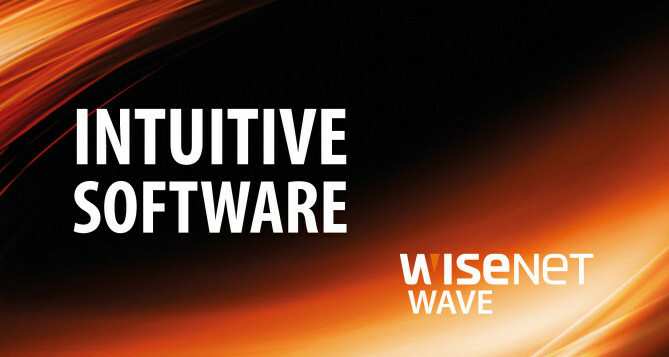 Wisenet WAVE integrates with all COLDSTORE storage solutions, and with technical and storage setup tailored around you. Please contact our team to discuss your individual requirements.